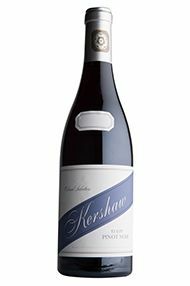 Born and raised in the UK, Richard Kershaw enjoyed a successful career as a chef before discovering wine. 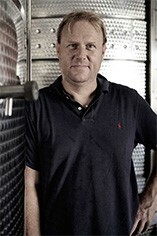 After travelling extensively, he arrived in South Africa in 1999 and, by 2009, was Group Winemaker of Mulderbosch and Kanu. 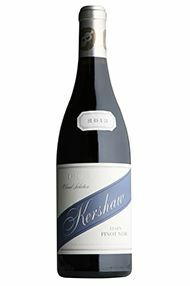 Richard became a Master of Wine in 2011 and established Richard Kershaw Wines in January 2012. He is now pursuing his dream of making his own wine in the cool climate of Elgin, in the Overberg wine region of the Western Cape. His intention is to create site-specific, cool-climate wines from high-quality French clones of the Chardonnay and Syrah grapes. 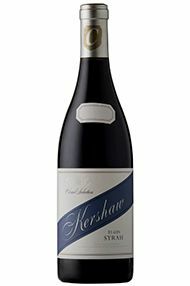 His site, in one of South Africa’s coolest wine districts, Elgin, benefits from higher altitude, proximity to the ocean, specific cloud cover sequencing and large differences in day and night temperatures, all of which allow his Chardonnay and Syrah to show a true sense of place. The climate leans toward Southern Burgundy and the Northern Rhône, affording Richard’s wines a surprisingly Old World feel. 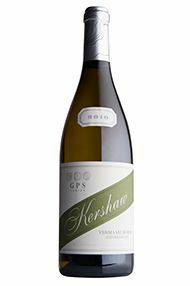 They are extremely impressive, a fact recognised by John Platter, who awarded the first vintage of his Chardonnay (2012) a straight 5/5 stars, a feat that was repeated with the ‘13 Chardonnay. This is a small operation, however, and volumes are limited.